People always ask me, what’s your favorite mascara? 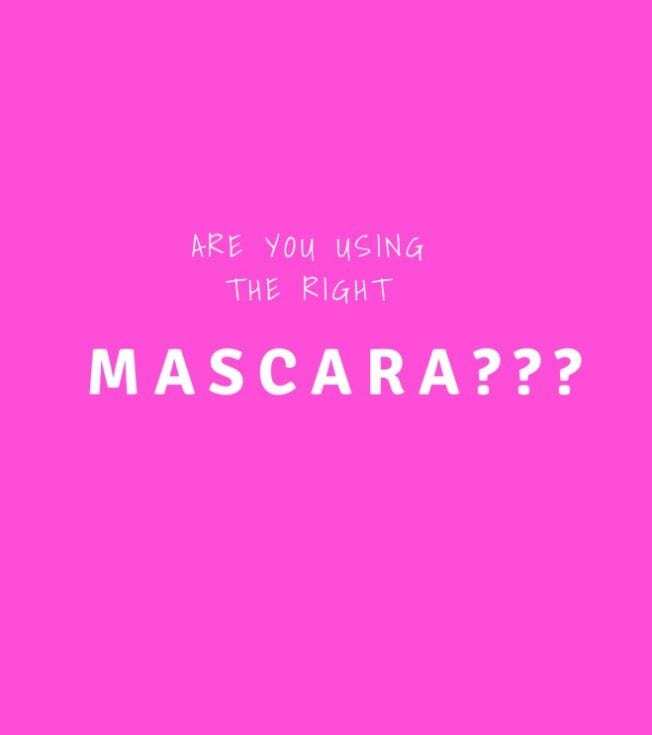 The real question to ask, is what mascara should I be using – because there are so many good ones out there. This mascara is the most popular mascara in the United States, while this one is the most popular mascara worldwide. I’m kind of partial to the one that is most popular worldwide, but it’s price-tag might be the reason it’s a little better. The popularity of this mascara does not mean you need to rush out and buy it. Perhaps it’s a good starting point as you shop. It’s also important to remember what works well for a lot of individuals, may do work for you! If you are struggling with your mascara, here are a few indicators that you have the wrong one. Wet mascaras are more difficult to coat. They make your lashes clump together, no matter how good the brush is. When you have a good mascara, you should be able to apply several layers without it looking too clumpy. For best results, let the first layer dry before applying another one. I like to alternate eyes. This way I never get it to wet or gel like. Did you spend five minutes coating and it looks like you didn’t apply mascara? Your formula is too natural. Try going with something blacker that has more volume. If you are worried about clumps, you can also get a metal lash comb to separate your lashes. Sometimes certain formulas smudge or flake. There are also certain people that are more prone to smudging and flaking. If you have difficulty finding a mascara that doesn’t smudge or flake, you might need a tubing mascara. This type of mascara is heat resistant, and it does not smudge. It will wear throughout the day and you can take it off with warm water. If your mascara is weighing down your lashes, then you might need something that keeps them in place better. A waterproof mascara keeps the curl in place so your lashes stays lifted. Just make sure you have a good makeup remover.